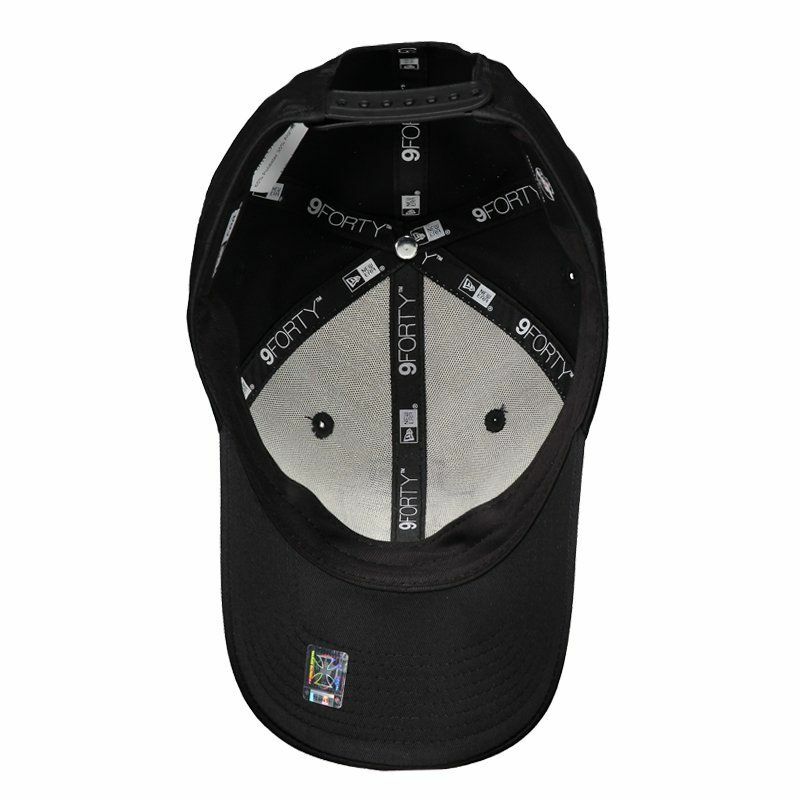 Developed for fish fanatics, the 9FORTY ™ Santos Cap made by New Era is a great choice for day-to-day use. The piece is made of polyester and cotton, offering more comfort and resistance, bringing structure with six panels and eyelets that function . More info. 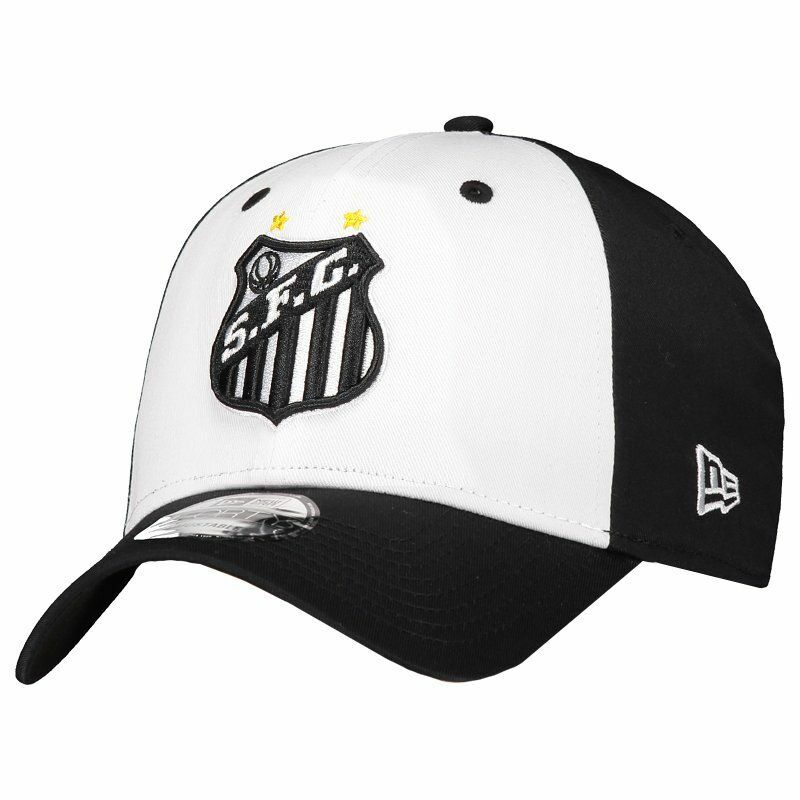 Developed for fanatics, the 9FORTY ™ Santos Cap made by New Era is a great choice for day-to-day use. The piece is made of polyester and cotton, offering more comfort and resistance, bringing structure with six panels and eyelets that function as ventilation channels, keeping the area always airy. 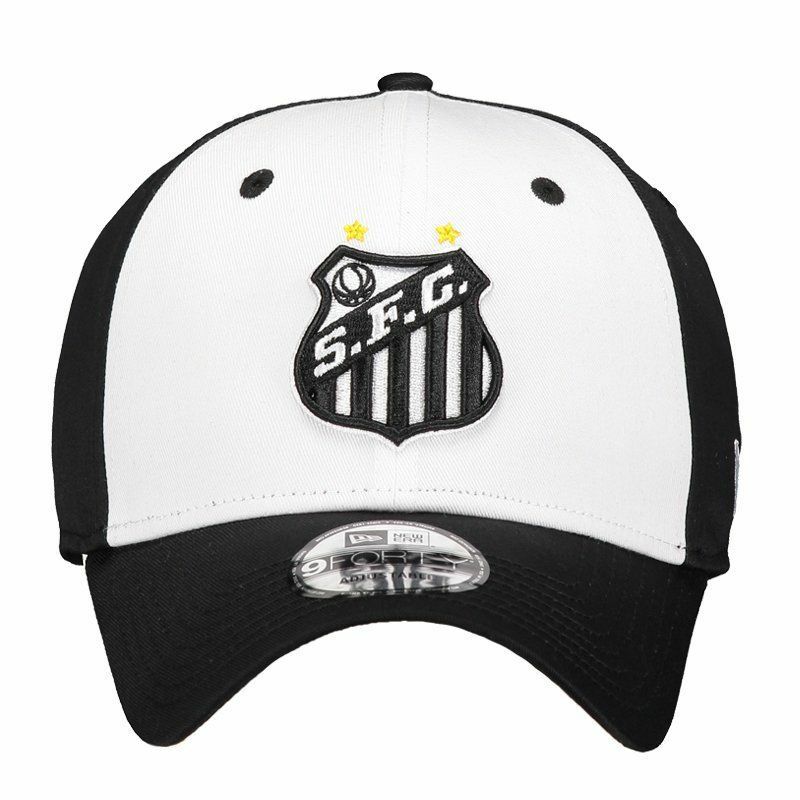 Its design is composed of black with white on the front panels, in addition to the embroidered team badge highlighted, as well as the logo of the supplier brand. 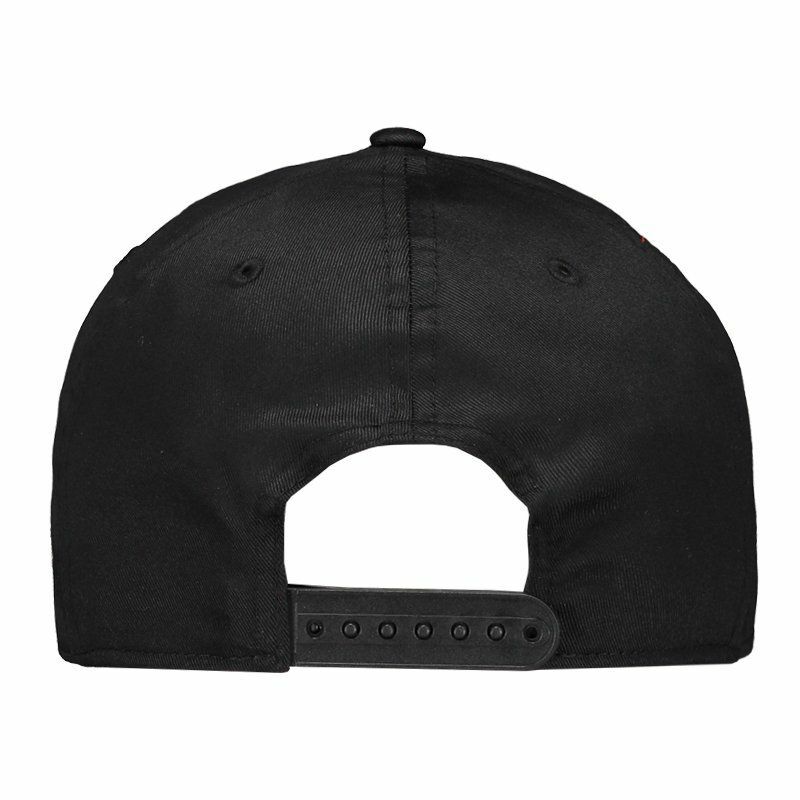 Finally, its brim is curved and the product is adjusted by means of the adjustable pins.